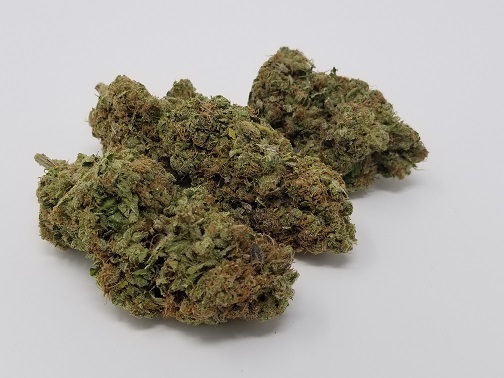 We are verrrrrrryyyy excited to bring this beautiful brand new AAAA indica-dominant hybrid strain called “Lime Soda 7-UP”. 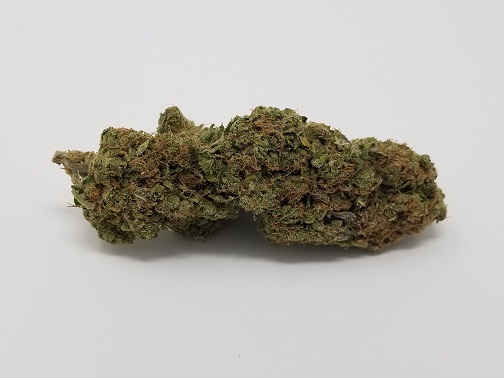 Lime Soda 7-UP is an extremely rare indica-dominant strain created through a cross of its delicious parents Lime and Black Cherry Soda. 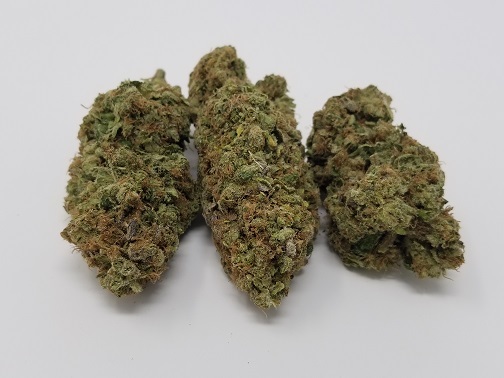 Just a ridiculous nose on these buds, an aroma that will fill your nose and your lungs with pure joy and happiness! 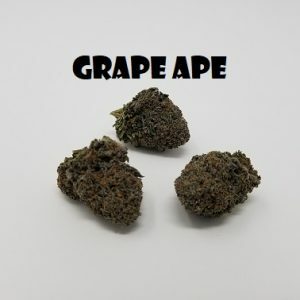 This bud is definitely hard to come by, and especially hard to find in stock. 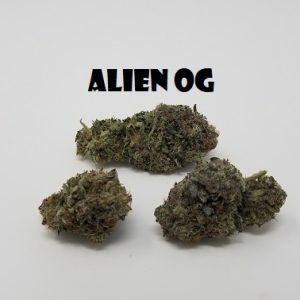 Once you open a bag up and smoke the first one you will then find out why. 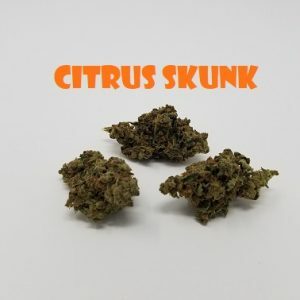 The buds are huge, mostly larger and giant-sized dense nugs are found through-out, with an intoxicating aroma of Lime Soda and berries. 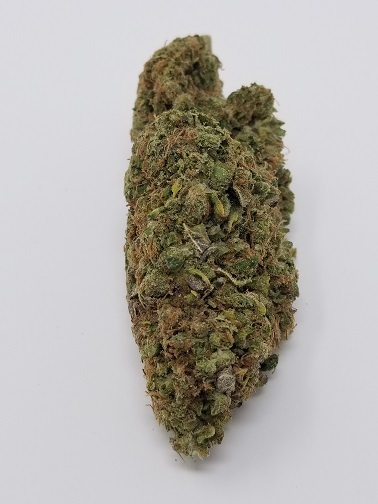 The amazing combination of frosty trichomes and crystals, plus its great unique scent, makes for a perfect 10 score for its aroma and also a perfect 10 score for bag-appeal! 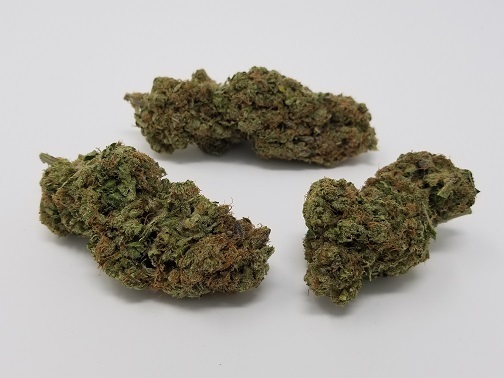 Lab-tested THC results show an average range between 23-26% making this one a fantastic choice for veteran users and novice users alike. 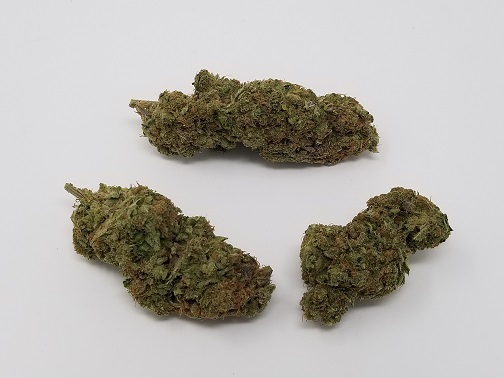 Lime Soda 7-UP is one of those buds you’ll want to enjoy again and again. 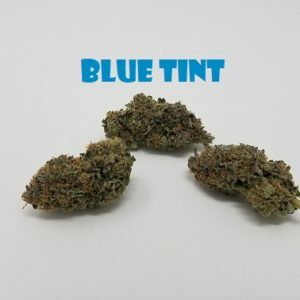 The high seems to last longer than average, and the dreamy, creative, relaxing buzzy-state that you will feel is the perfect feeling for a Friday night out on the town or to help enjoy the weekend activities. 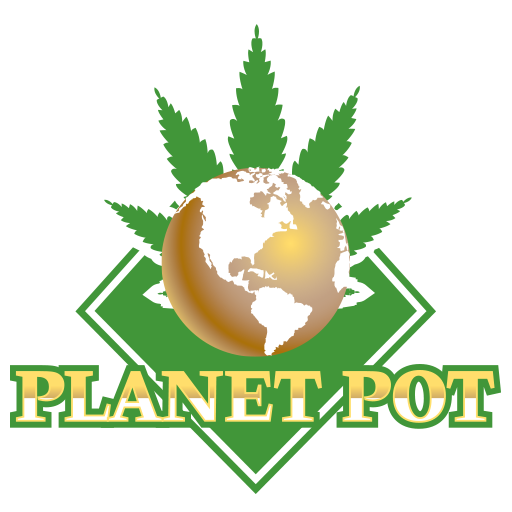 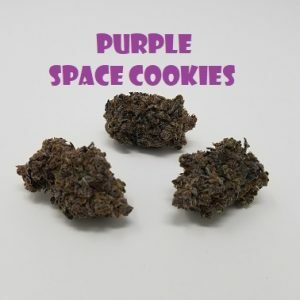 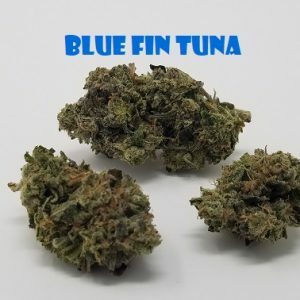 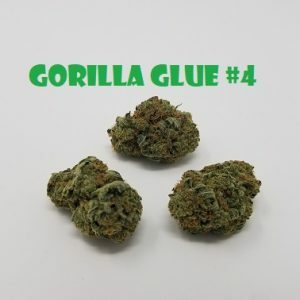 The smell is highly addictive, and will blend very well with many other strains and flavored papers for those looking to increase their experience with different flavor profiles and types of highs. 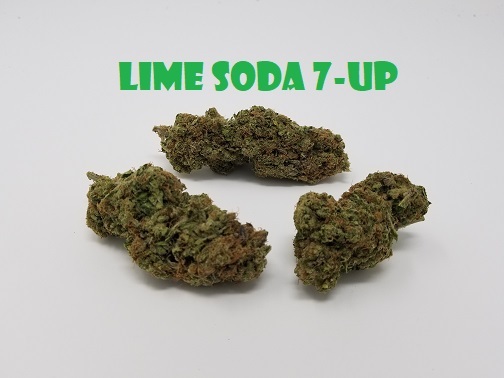 Do yourself and your nose a huge favor and try some of our brand new Lime Soda 7-UP before it sells out!